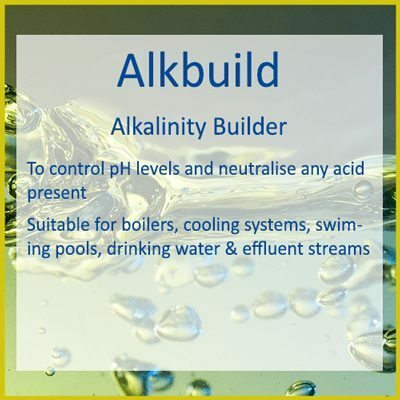 ALKBUILD is a strongly alkaline liquid treatment based on caustic soda (sodium hydroxide) and used in the control of pH, neutralising any acid present and contributing to alkalinity levels. 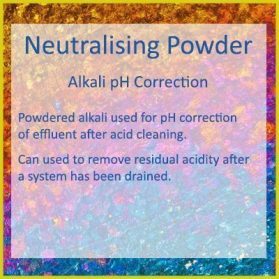 ALKBUILD can be used to neutralise acidic effluent and passivate systems following acid cleaning. 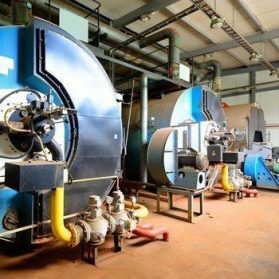 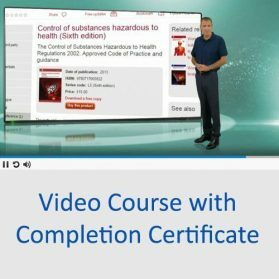 ALKBUILD can be used to help control corrosion and scale formation as part of a steam boiler treatment programme and can be used raise the pH of cooling water, swimming pools, drinking water supplies and effluent streams. A dosage of 1ml/m3 of ALKBUILD will raise the alkalinity or reduce the acidity of the system by about 0.5 ppm as CaCO3. 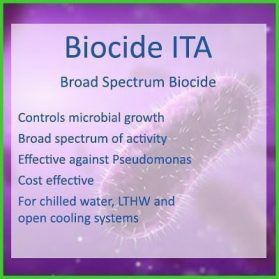 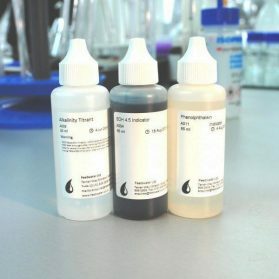 For general pH correction the dosage required will vary with the raw water chemistry, generally the higher the natural alkalinity in the raw water the higher the dosage required to raise the pH. 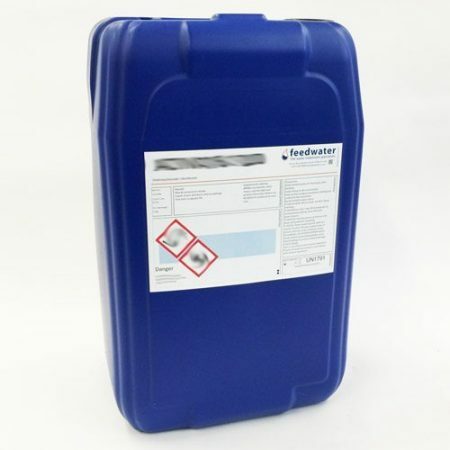 1ml/m3 of Alkbuild adds 0.5ppm of alkalinity so for a steam boiler commissioning purposes a dosage of 1 litre/m3 will give an initial alkalinity reserve of 500ppm. 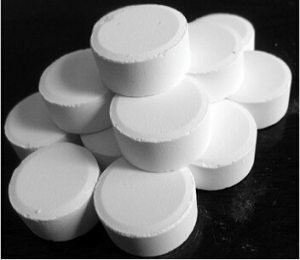 For the treatment of closed systems care should be taken not to raise the pH too high so start with a dosage of 0.25l/m3 of system capacity. 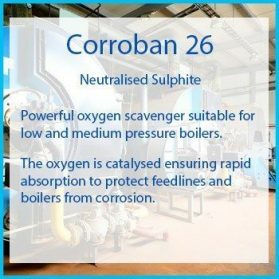 Not to be used in systems containing aluminium or galvanised steel.